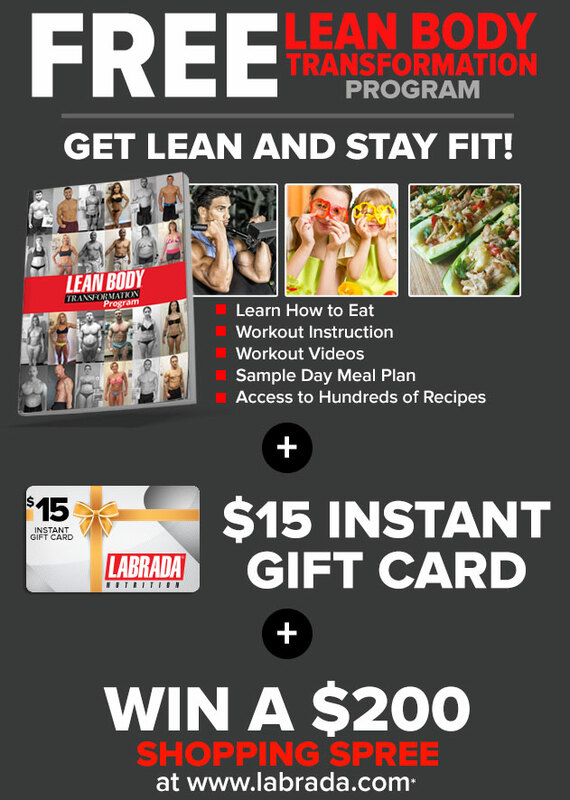 I love Labrada products for their efforts to provide a great tasting product without many of the bad ingredients, such as aspartame, and artificial flavours and colours. I have lost 5 pounds increasing my daily protein intake. I didn't realize that protein takes much longer to digest then other foods. Helping my body be more efficient at digesting the other food groups I eat. GO LABRADA. Have used this product to help lose over 50 pounds, now I use it to help maintain current weight. Tastes better than all the other meal replacement products that I have tried. Years ago I lived in Spring Tx. and met Lee in a local gym. He was an inspiration to me and my workout regimen when I was in one of those slumps. 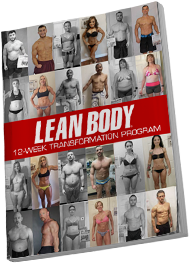 I started using Lean Body shortly after it's development and still to this day use it as a suppliment to my diet. The product mixes easily when I travel, tastes great, and above all works great. Now, at age 54 I still use CarbWatchers Lean Body. I recently broke my leg working on an old kick-start motorcycle. My Dr. was very shocked in the quick healing of the surgical scar and the rebuilding of muscle memory tissue. 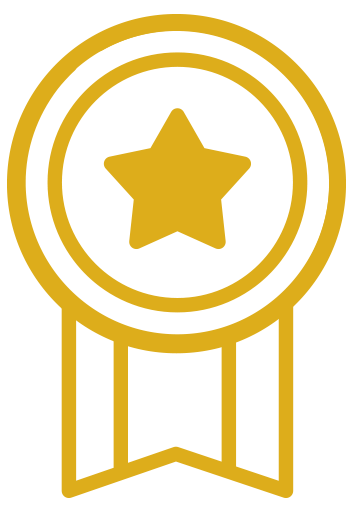 I attribute this success to the dedication that Lee helped me instill in my life and the addition of the healing protiens in Lean Body products. Now, down 21lbs. 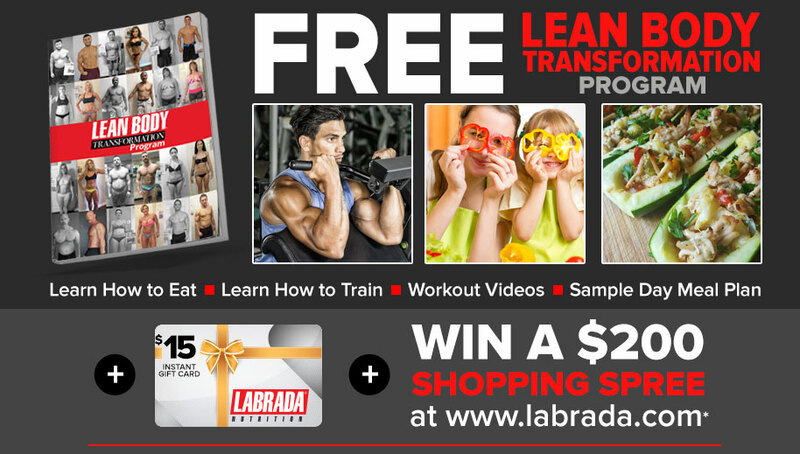 and lean, the rebuilding of my muscle tone will most certainly be helped by Labrada Products. If you are reading this, you could be needing this! You are doing research on weight loss and fitness. I started out 2 1/2 years ago weighing 259 lbs. I started my work out program and stuck to it. Along the way I met several trainers, fitness experts and nutritionist. I now weigh 170 lbs. The thing to remember is, there is no magic bullet, you have to show up and you have to do the work. I had the good fortune of meeting John Riccio at my gym. John is a fitness gur. He asked me about my workout, then he asked me about my diet. He introduced me to Labrada products that I would benefit from. I use the low carb shake, love all three flavors, I use it daily right after my work out. I know my body is getting the supplements it needs to keep me burning fat. John also introduced me to the Green Coffee bean extract, which also is a fat burning antioxidant. I am 60 years old and have never felt better in my life. Thank you John Riccio, Labrada products and God for helping me stay the course. This product is great! I'm a firm believer that these shakes are one of my 'secrets' in my recent weight loss. Over the past year I've successfully lost 60lbs. These shakes are great tasting, very conveniently packaged, and have all the needed nutrients for a balanced diet. I am also a busy full time college student and recommend these for any diet conscious, on the go student. All flavors are equally delicious! Thank you Labrada for your awesome products!! My husband strongly relies on Labrada CarbWatchers Lean Body meal replacement shakes. Although he's normally quite disciplined with his diet, his frequent travel for work makes it difficult to eat properly. Often he has no access to a kitchen on the job site or at the hotel. The ease and convenience of CarbWatchers makes good nutrition a breeze. The fact that he loves the taste is a plus too! After four months of commuting out of town for the entire week, he has not only been able to keep his weight in check, he has shed fat as well! Thanks Labrada!